As the ever-evolving wearable tech space evolves at breakneck speed, we breakdown the must attend events tailor-made to demystify technology and the role it plays in fashion and retail. As the merger of fashion with technology grows at an exponential rate, the fast pace of technological advancements means that it is imperative that you know which conferences, trade shows, and workshops to attend. Although dependent on what you are looking for and were you are located, we have rounded up 20 events from all over the globe that FashNerd has either attended or heard great things about. Constantly evolving along with the latest innovation, these events are designed to keep you ahead of the curve. Tech Fashion Week attracts tech disruptors and creators to discover and discuss the latest developments in fashion through the lens of technology. Exploring how the creative vision and digital infrastructure come together, Tech Fashion Week looks to redefine the fashion landscape of the 21st century. A week-long event, that includes workshops, panel discussions and networking mixers, highlights the applications of augmented/virtual realities, retail tech, wearables, IoT and sustainability in the fashion ecosystem. It’s an opportunity to connect with the innovative and forward-thinking fashion-tech community. Organised by showroomprive.com, LOOK FORWARD Fashion Tech Festival is a portal into the future of fashion and retail. Celebrating the emergence of innovations in several economic fields such as retail, health, beauty or textile, it first launched in June 2015 as an incubator for 10 fashion tech startups. Look Forward is an open to all free event that focuses on technology in the fashion industry. The festival is a great meeting point between the general public, professionals, creators, startups and artists. Next Is Now is hosted by Visual Next. It is a conference is centered around the fashion, apparel, and footwear industries key challenges and technology trends through the eyes of technology experts. The 2 day conference offers an immersive experience by covering end-to-end tech innovations. 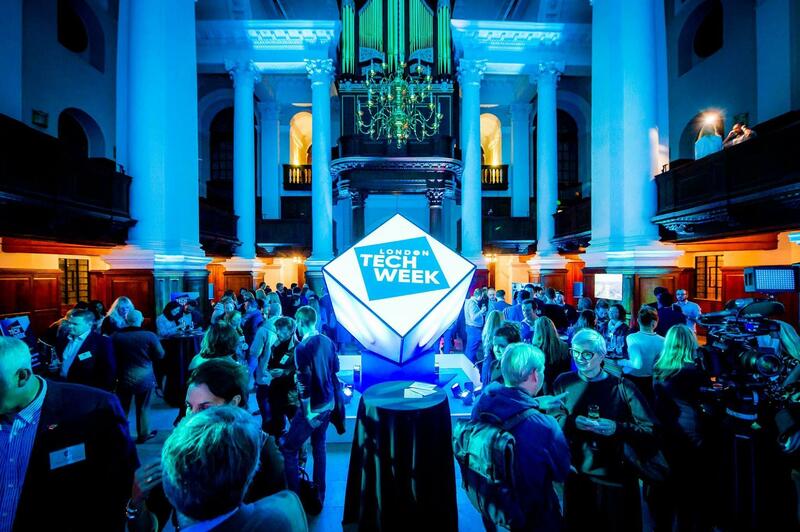 London Tech Week is a festival of events, taking place across the city and representing the entire technology ecosystem. Concentrating on live events that brings together both domestic and international technology specialists and enthusiasts. Attendees get the opportunity to focus on networking, social, learning and business opportunities. Already in its fifth edition, Copenhagen Fashion Summit focuses on the importance of sustainability in fashion. Held at Copenhagen Concert Hall under the patronage of HRH Crown Princess Mary of Denmark, the event is a meeting platform for the fashion sector’s decision-makers, leading NGOs, experts, policy-makers and academia. The Summit hopes to create a common understanding and gained industry-wide commitment on the most critical issues facing our industry and planet. For the 19th year, the International Foundation of Fashion Technology Institute‘s (IFTTI) annual conference is a three-day event that is made up of keynote speakers, education, research and select individuals from the fashion industry. Believing that Education is to providing a catalyst for change, IFTTI interrogates the status quo by creating opportunities, and building a generation of fashion professionals who know how to break the rules and to develop new perspectives on challenging issues. Afrobytes is the 1st Hub dedicated to African Tech in Europe. The conference has been successfully bringing entrepreneurs, business executives, CEOs, academics, innovators, investors, venture capitalists, tech enthusiasts and media together to explore business opportunities between the African tech ecosystem and global tech world players. The Wearable Technology Show London exhibition is becoming well known for focusing on the big picture. It is dedicated to the wearable ecosystem and showcases innovative start-ups from around the world. The Fashion Tech Asia event looks at technological advances in fashion industry and the impact they are having. They do this by bringing leaders and innovators from both fashion and tech companies together in a high energy one day experience. #FASHIONTECH Berlin had their first conference back in January 2015. Organized by the PREMIUM GROUP, #FASHIONTECH Berlin has evolved to become one of the most influential fashiontech events in Europe. Running alongside Berlin Fashion Week, it continues to strengthen its reputation for being quite topical in their combination of fashion design and technology. Focusing on the impact of technology on fashion industry, #FASHIONTECHBerlin invites insiders and future visionaries to discuss business and practical solutions within the merger of fashion and technology. Fashion Tech Days is made up of keynotes, round tables, conferences and pitches. It is a meeting that fosters exchanges about the value chain, Fashion and Textile production, between decision makers, entrepreneurs, designers, influencers, media, specialized press and bloggers. For the students, there is the Hackamode, that includes start-up prizes and a trophy. Launched 30th August 2016, KEYHOUSE is a progressive trade fair like no other. 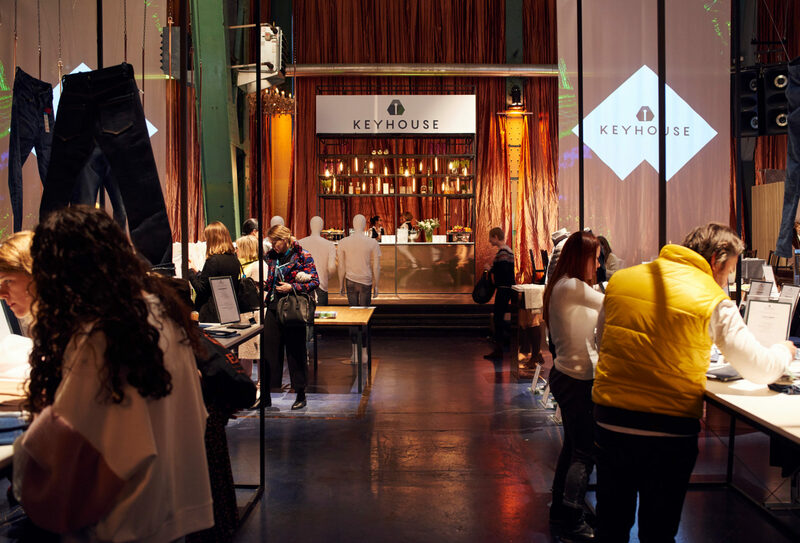 Part of Munich Fabric Start, the second largest textile tradeshow, Keyhouse looks at the impact of technology on clothing by exploring innovation and creativity that has the potential to pioneer the development of brands. 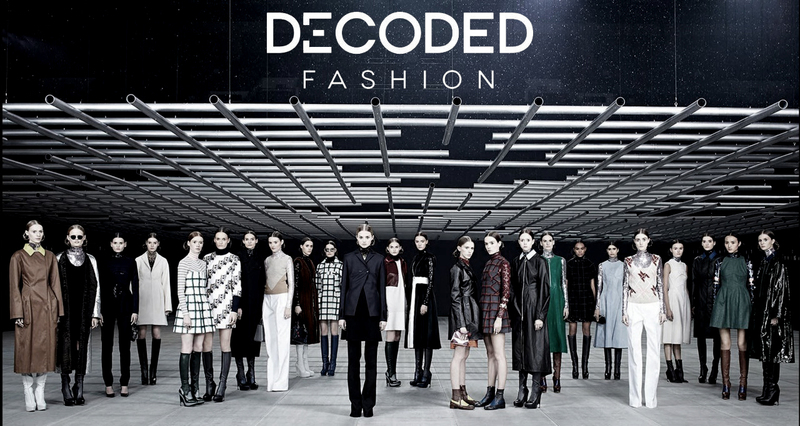 Bringing together retail and apparel with tech companies, Decoded Fashion, was the brainchild of Liz Bacelar. 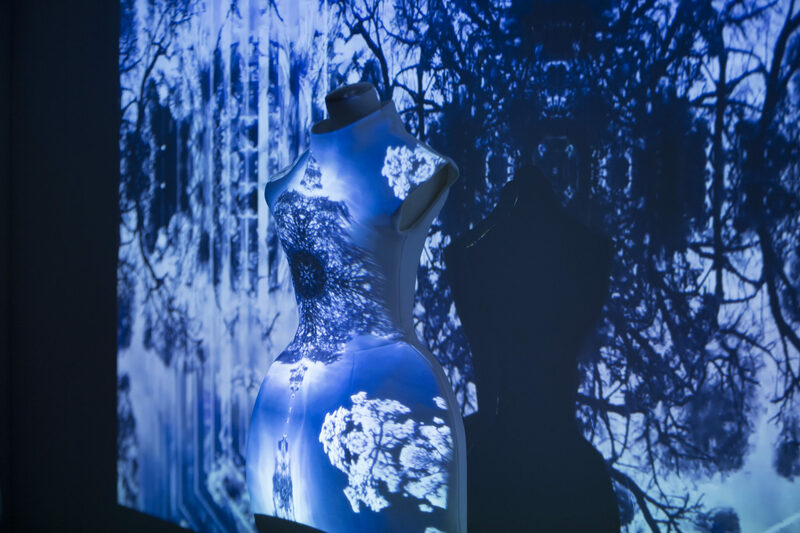 It is an event that attempts to build a bridge between Fashion and Technology. More Retail than Fashion, Decoded Fashion brings new ideas to the forefront whilst cultivating and collaborating between designers and the tech sector. VivaTech, is an organization that thrives on breaking barriers, pursuing convictions, and realizing visions. Their mission is to help dynamic startups engage with proven leaders to come up with business solutions that will change tomorrow’s business and society. Working together with LVMH, who have been busy establishing a leadership position in driving the digital transformation, by putting the right resources behind the best innovations. Fashion Futurum International Сonference aims to develop a new approach to fashion in Russia. The Conference is a platform for both Russian and international industry leaders, visionaries and key fashion players who share their experiences and views on the current state of fashion industry around the world and its role as a driver of creative economy. Première Vision Paris’ Wearable Lab conference is a platform dedicated to invention and forward-thinking. Examining and supporting the future of Fashion Tech the Wearable Lab a new expression each year at Première Vision Paris. Founded way back in 1987, South by Southwest had dedicated itself to helping creative people achieve their goals. Best known as SXSW, is one those places where you are exposed to diverse topics, and members of the fashion community and apparel retailers with technology experts to discuss where they intersect in sustainability, wearable technologies, and design. AVANTEX Paris has become one of the paces that the fashion tech community gathers to connect and build relationships. 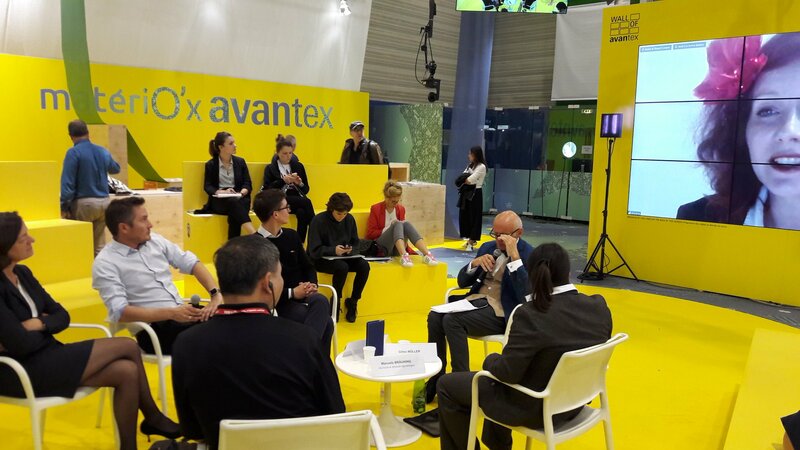 First launched September 2015, AVANTEX Paris is organised by Messe Frankfurt France as a trade show that focuses on high-tech fabrics. Wear It Festival is a gathering of the most innovative startups from the maker scene. The two day was founded by Thomas Gnahm. It brings together makers and designers who represent the avant-garde of the design and technology industry. The good news is that as the merger of fashion with technology gains momentum, many other events and meet ups are popping up all over the globe. Watch this space for further recommendations.